Many people believe that everyone has a guardian angel that watches over us and keeps us safe throughout life. We wonder if there's anyone who guards our furry friends. Is there anyone for abandoned and hungry animals which can't take care of themselves? 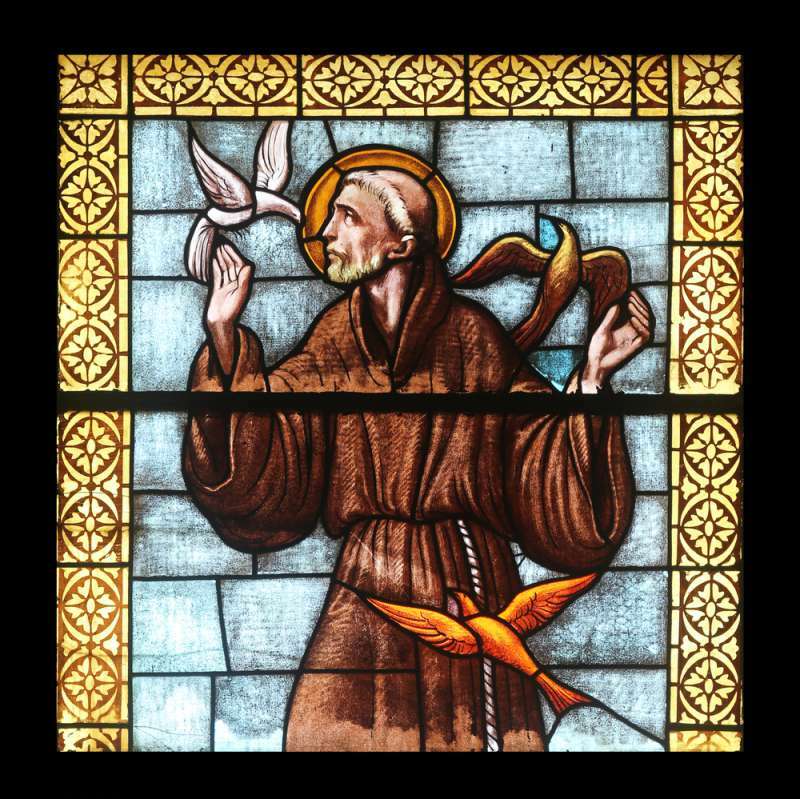 It turns out that animals have their own benefactor - Francis of Assisi. This must be the reason why a stray dog that wandered to the porch of St. Francis Monastery in Cochabamba, Bolivia, was welcomed with open arms. The dog was nicknamed Friar Moustache and given special clothes, like the rest of the monks. - told one of the monks. Ministers emphasized that dressing up animals isn't a common practice. Friar Moustache is a happy dog which not only plays but has his duties. Everyone absolutely loves him. A local animal rescue center hopes that this story will set a good example and inspire other monasteries to accept and take care of homeless animals. After seeing this, many church members would definitely like to adopt an animal. share the information on social media. Not everyone is as lucky as Friar Moustache. Your actions can help save the lives of animals. Share this story with your friends. May it inspire them to do good!